Whats more beautiful than a fresh, cold, brilliantly clear German beer..Lets Post them up! Hefeweizen, based on Bryan's recipe. Beautiful and delicious! 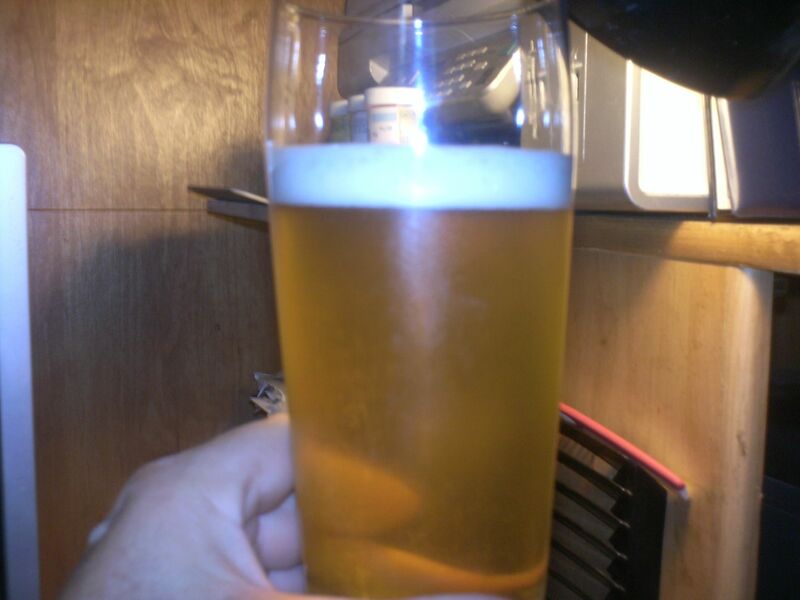 Bohemian Pilsner brewed late 2014. It was delicious! Side by side of my German Pilsner next to Bryan's. Bavarian Hefeweizen. 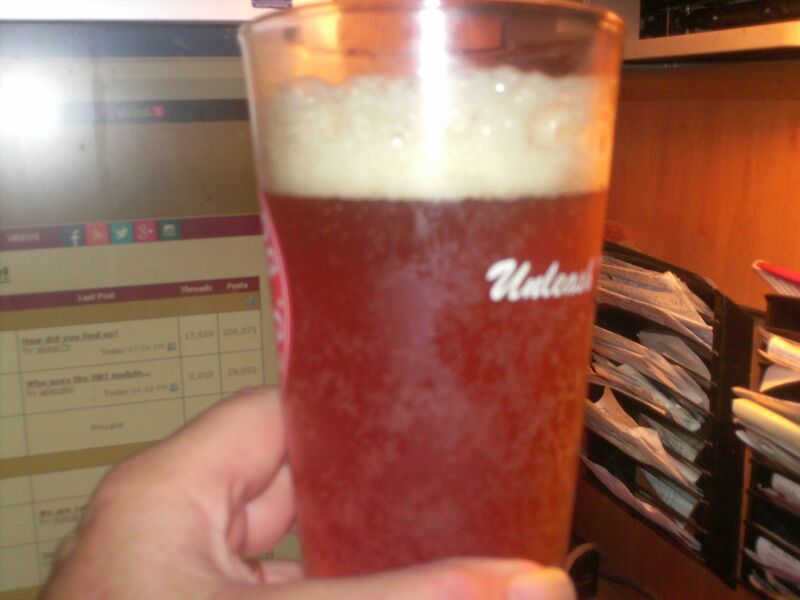 Delicious, soft malt profile with a nice banana aroma and flavor. 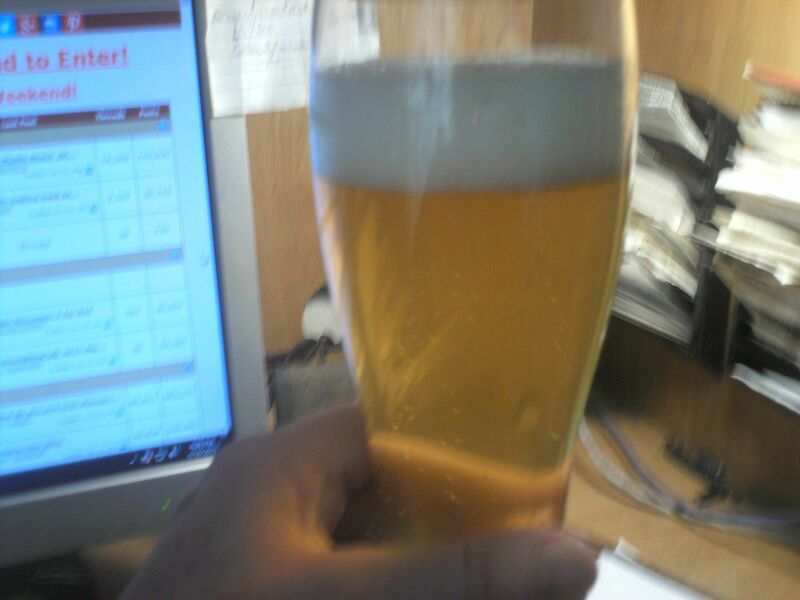 And a Munich Helles from last year. Was very clean and delicious. Nice beers! Unfortunatley, the image rotation thing is an iPhone problem (iOS 6 I believe). I've had it happen, too.